Auctions have long been a popular choice for the disposition of estates. Pence Auction is nationally recognized for providing exceptional service and achieving record prices since 1982. 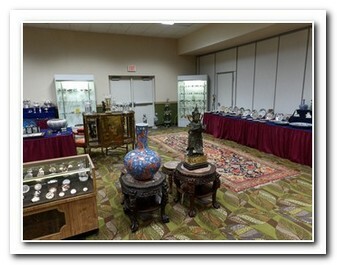 Major antiques, works of art and other specialty items can be incorporated in an appropriate gallery-style auction. 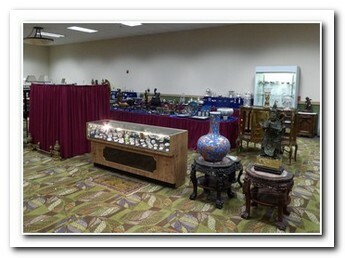 These regularly held auctions are marketed through national trade publications, online trade sites, extensive mailing list, and our website, www.penceauction.com. Items are cataloged and photographed, with the photographs placed in an online gallery. The extensive advertising and promotions attract serious buyers from coast to coast, as well as globally. 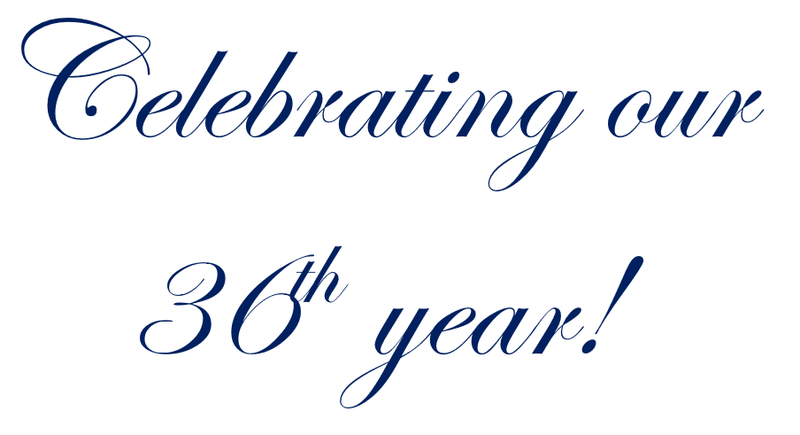 As a result of the firm’s outstanding reputation, it has conducted many significant and highly publicized auctions, including the Greenlease estate, the Nellie Don Reed estate, property of Ambassador Charles and Carolyn Price, and the renowned Del Dunmire estate. Our Upcoming Auction Catalog can be viewed on our home page.